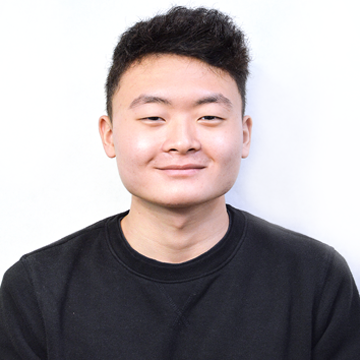 Lucas Shim is the Print Editor-in-Chief for The Mirror and vnhsmirror.com. Last year he was Entertainment Editor. He joined the journalism program during his sophomore year and is now a senior. Other than contributing to journalism, his hobbies include binge-watching movies and TV shows, brainstorming story ideas and writing screenplays for his future career as a screenwriter. He is also a volunteer at Pet Orphans of Southern California, where he socializes and walks dogs. When it comes to politics, Lucas chooses to remain open-minded regarding political parties and their ongoing governmental debates.